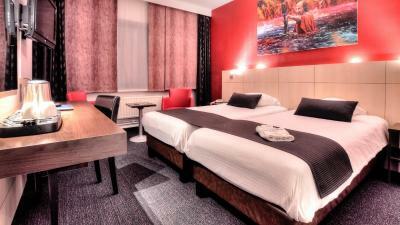 Lock in a great price for Hotel & Aparthotel Casteau Resort Mons – rated 8.1 by recent guests! Everything met my expectations. The staff very helpful and kind. The room was very quite and clean. 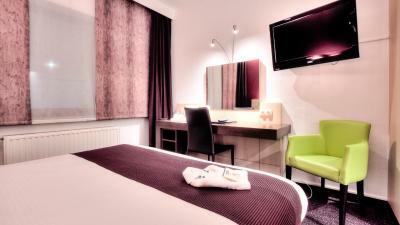 Comfortable bed, small fridge, small safe, free water, kettle, tv, strong free wifi, iron, iron board etc. Very nice experience for the price I paid. Relatively close to Mons city center but super close to SHAPE if this is what you are looking for. Breakfast is also provided but is paid extra. I liked the location. 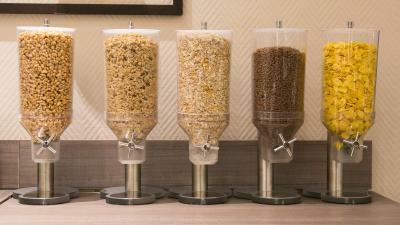 Also the hotel had a breakfast buffet & 2 restaurants within walking distance. 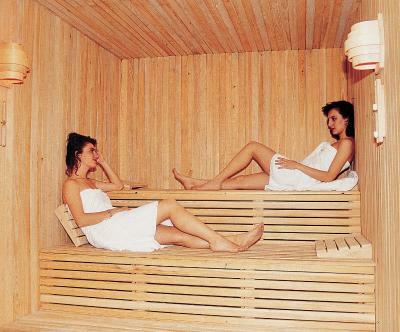 I liked the gym & sauna. The staff was very friendly. 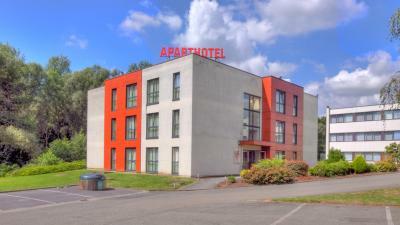 comfortable bed, clean hotel, prepared for our visit and try to meet our needs. The staff was very friendly and help with all the questions we had. Despite the fact that we arrived very late they greeted us with a smile and ready to get us to our room. The location to SHAPE was exceptional. There are two decent restaurants right outside of the property. 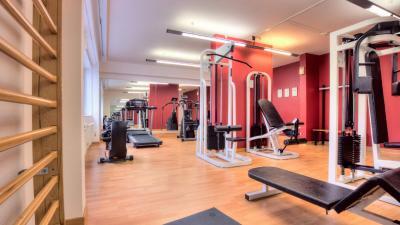 The facilities were extremely clean and well maintained, the staff was friendly and professional, and the parking was convenient and plentiful. A nice place to stay. A bus station near by. two good restaurants on the front of the hotel. 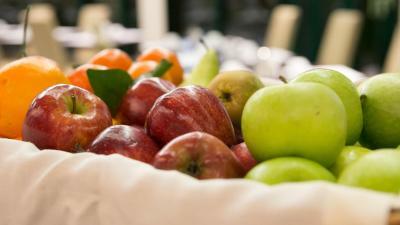 A very diverse breakfast for all tastes. Always a good place to stay. 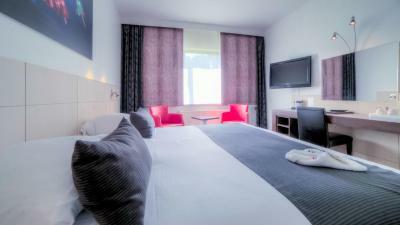 The rooms are equipped with all you need. The breakfast is good and very reasonably priced. Excellent breakfast. Very nice facilities and services provided. Nice large bedroom , very comfortable. Plenty of parking . Clean , well decorated hotel . 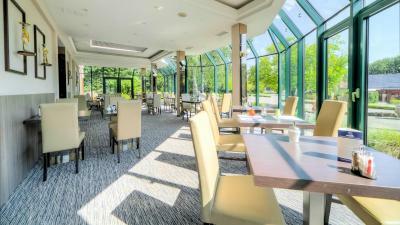 Hotel & Aparthotel Casteau Resort Mons is located in secluded woodland surroundings just outside the village of Casteau, close to the E19/E42 motorway. 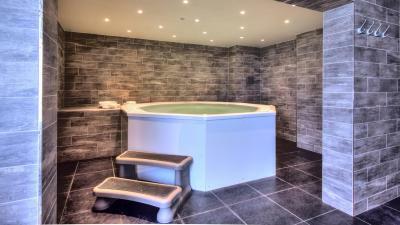 Guests can make free use of the spa bath, sauna and fitness room. 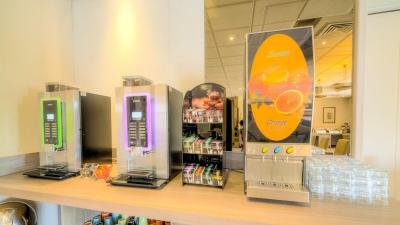 All the rooms at the hotel are equipped with a 26" flat-screen TV with satellite channels, a work desk and free Wi-Fi. Each room also has a private bathroom with a bath or shower. 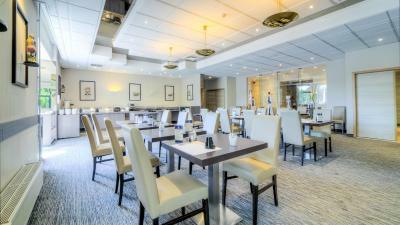 The restaurant located next to the hotel offers traditional French cuisine as well as international specialties. 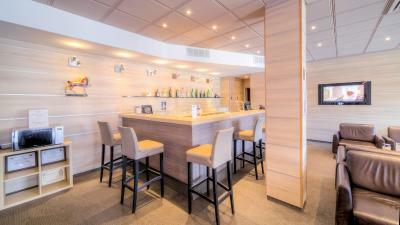 In the evening you can relax in with a drink at the bar that serves a large choice of Belgian and regional beers. 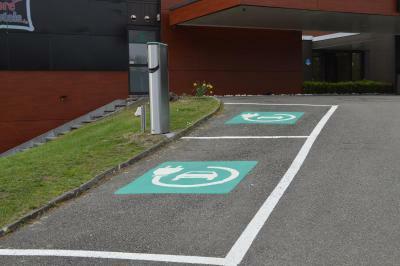 For your convenience, the hotel offers a large free car park. A bus departs every hour to Mons. The Shape Military Base, a 2-minute drive away. The Strépy-Bracquegnies boat elevator is a 20-minute drive away. The Zoo is located 9.3 mi from the property, Brussels is 31 mi away. This property also has one of the top-rated locations in Casteau! Guests are happier about it compared to other properties in the area. This property is also rated for the best value in Casteau! Guests are getting more for their money when compared to other properties in this city. 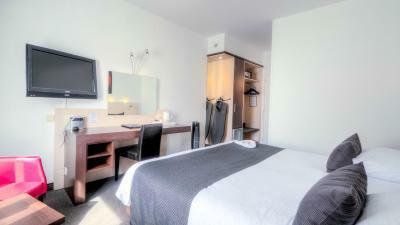 This room includes a 26-inch flat-screen TV, tea/coffee making facilities and a bathroom with a bath or shower. A free bottle of water is offered upon arrival. 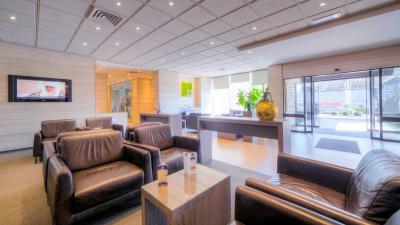 A 26-inch flat-screen TV, tea/coffee-making facilities and a bathroom with a shower are provided in this room. 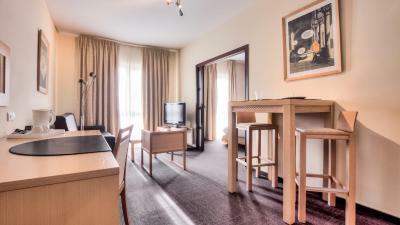 This apartment includes a separate living room with a flat-screen TV, a kitchenette, and a bedroom with an extra TV. 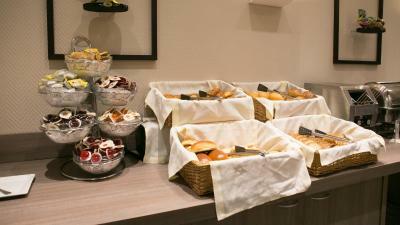 Breakfast is included in the room rate and 1 ticket entrance per person per day for Pairi Daiza. 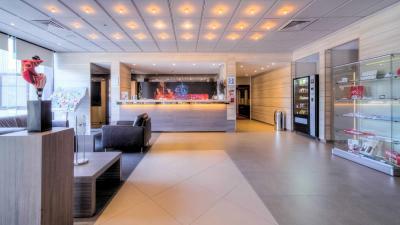 House Rules Hotel & Aparthotel Casteau Resort Mons takes special requests – add in the next step! Debit card Hotel &amp; Aparthotel Casteau Resort Mons accepts these cards and reserves the right to temporarily hold an amount prior to arrival. 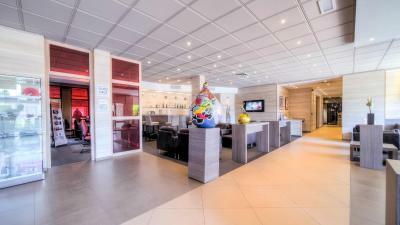 Hotel & Aparthotel Casteau Resort Mons accepts these cards and reserves the right to temporarily hold an amount prior to arrival. The price a little bit to high for the conditions but that is the area characteristics. breakfast was OK, but not checked regularly enough as always running out of hot stuff. The shower is still with curtain. Wifi quality was not good. Every 5 minutes connection was lost due to low signal. Breakfast should be more good. Price for breakfast - 14Eu. the room was clean, hotel is in quiet location. Restaurant appeared to be closed in evenings and only served breakfast. Has a hotel bar in the lobby but it is not manned and you have to call the one member of staff from the front desk to pour drinks at the bar. Cold / barely warm greasy bacon. Cold / barely warm sausages. Scrambled eggs tasted like powdered. Well, we only stayd for one night so... But anyways, I didn`t seen anything wrong. Everything was nice and all. But the TVwas set on a specific volume and we couldn`t change it. Maybe the remote control was borken?! For the rest nothing to complaint.